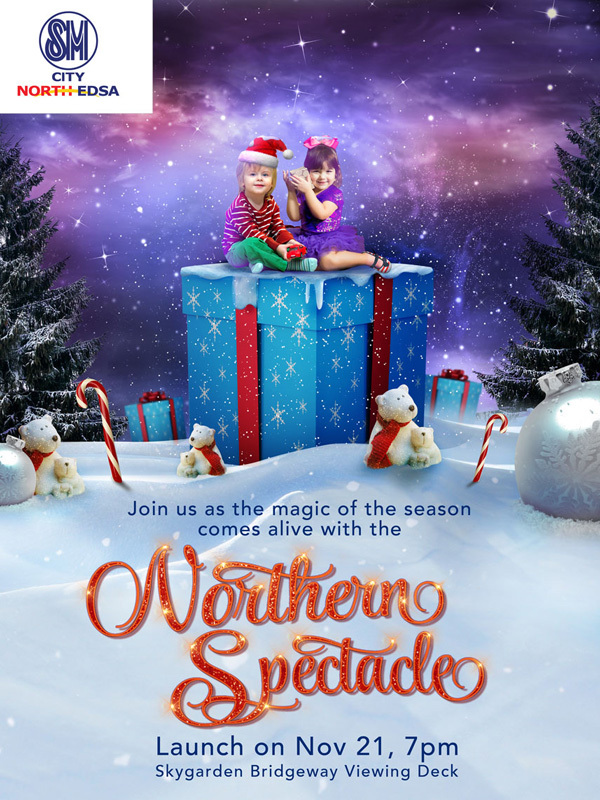 Enjoy the special Northern Spectacle in SM City North EDSA staring November 21 to 28 every 15 minutes from 6pm until 11pm. Be sure to be at the Skygarden Bridgeway viewing deck because it’s where you can get the best view! 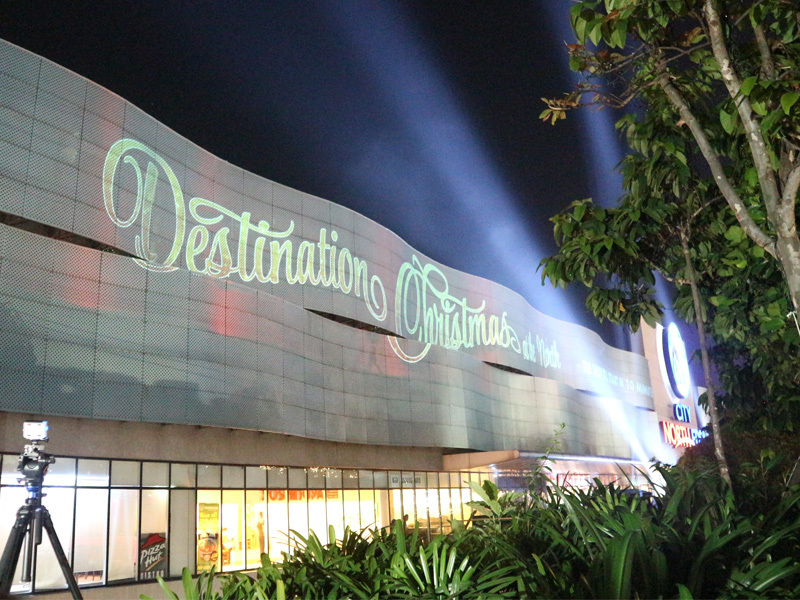 SM City North EDSA partnered with Epson to light up the sky for the most dazzling season of the year. Last Monday, I was able to experience an enchanting view as the sky is filled with lights and shimmer. 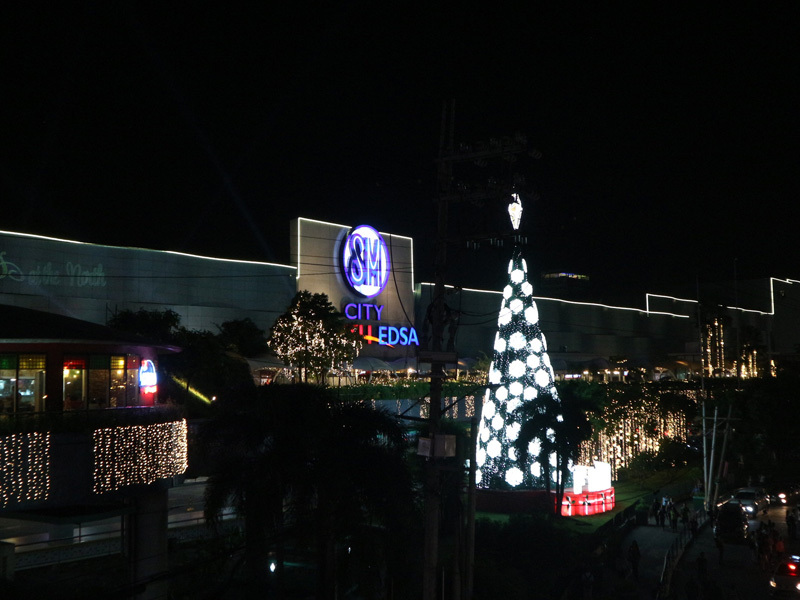 With the Northern Spectacle, everyone can feel the spirit of Christmas as the facade of the City Center sparkles with a 60-second video showing holiday icons such as snowflakes, gifts, parols and more. Don’t forget to whisper your wishes to Santa Paws too! Aside from the lights show, there’s also a fireworks display that is so beautiful, only if they have placed it in a view that is not blocked by the bridge’s roof. 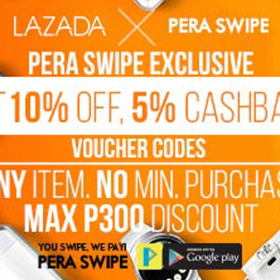 No doubt, SM City North EDSA is a perfect destination this Christmas, so bring your family and friends and celebrate! I haven’t attended any Christmas displays like this yet. Not even the Ayala Lights in Makati, lol. I would really go for the fireworks, too bad I’m not in Manila. Haha!